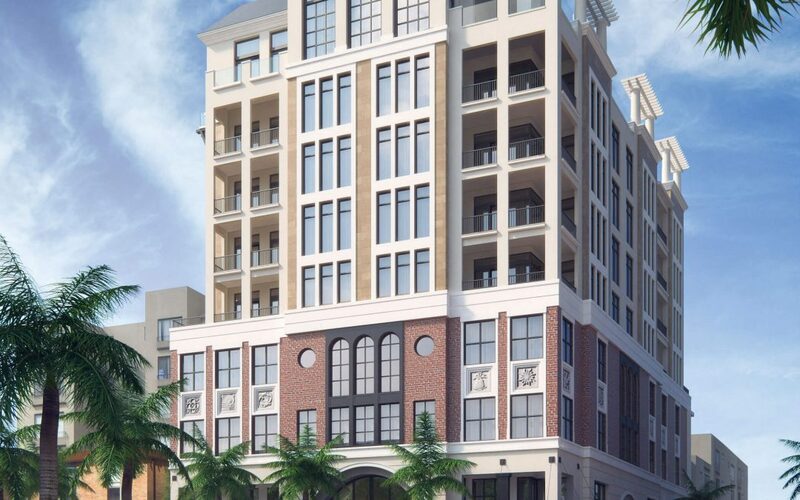 The Place on First, a new mixed-use building coming to the historic downtown Fort Myers River District, has announced its support of United Way of Lee, Hendry, Glades, and Okeechobee Counties’ 60th United Way Campaign. The Place on First will support United Way by donating $10,000 per residence sold now through the duration of the 60th United Way Campaign, which concludes in March 2017. 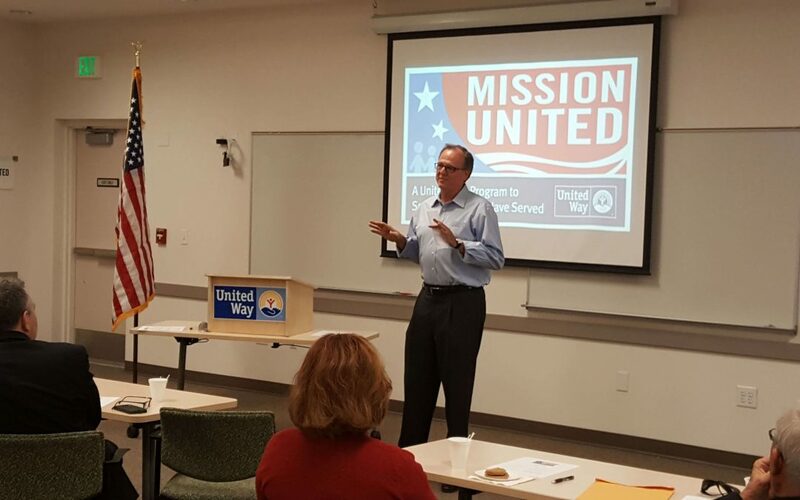 Each donation will be dedicated to the 60th United Way Campaign, supporting United Way’s partner agency Harry Chapin Food Bank and United Way’s newly launched Mission United program, a program dedicated to supporting U.S. military veterans and their families as they reacclimate to civilian life. Be among the first to discover The Place on First, a unique opportunity for luxury urban living in the heart of the historic downtown Fort Myers River District. Located on the corner of First Street and Jackson, The Place on First is destined to become an iconic Fort Myers landmark. The first true mixed-use building to be constructed downtown in a decade, the building is a masterpiece of design, blending historic references with modern elements to meet the demand for a chic urban lifestyle in Southwest Florida. Be among the first to discover The Place on First, a unique opportunity for luxury urban living in the heart of the historic downtown Fort Myers River District. Located on the corner of First Street and Jackson, The Place on First is the first true mixed-use building to be constructed downtown in a decade, offering a rare opportunity to live where everyone loves to work and play.